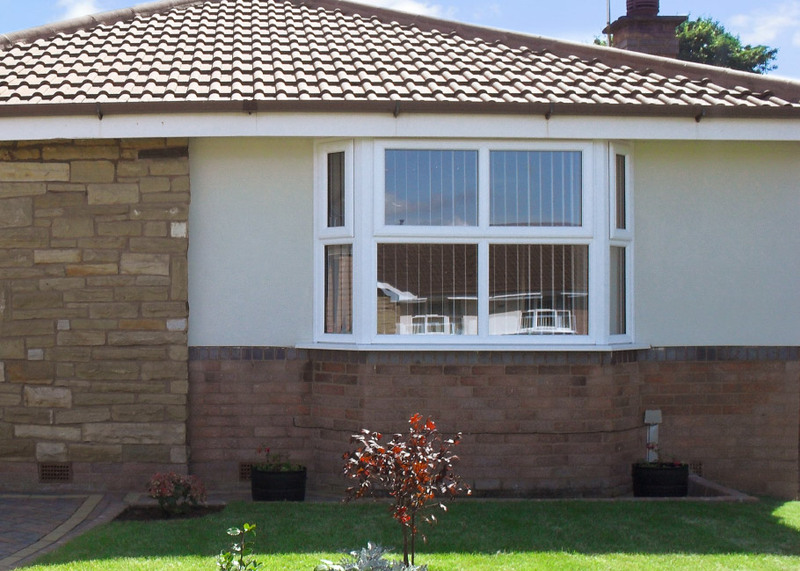 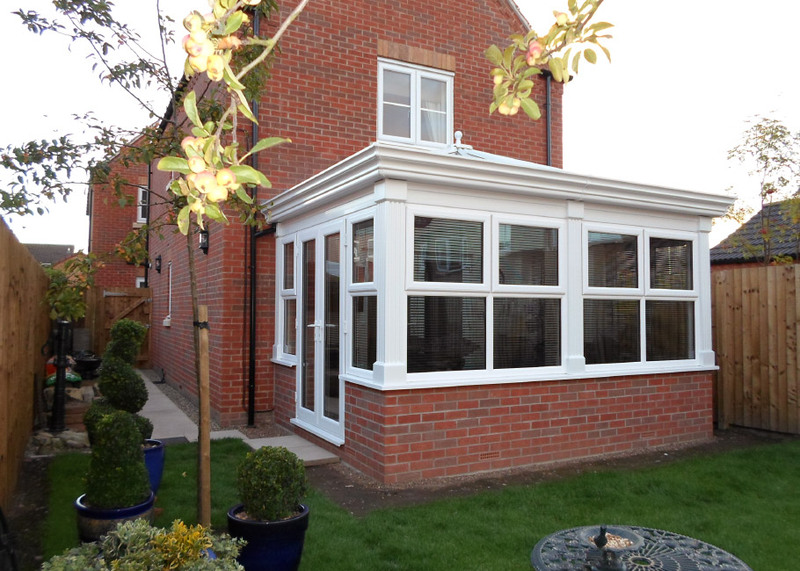 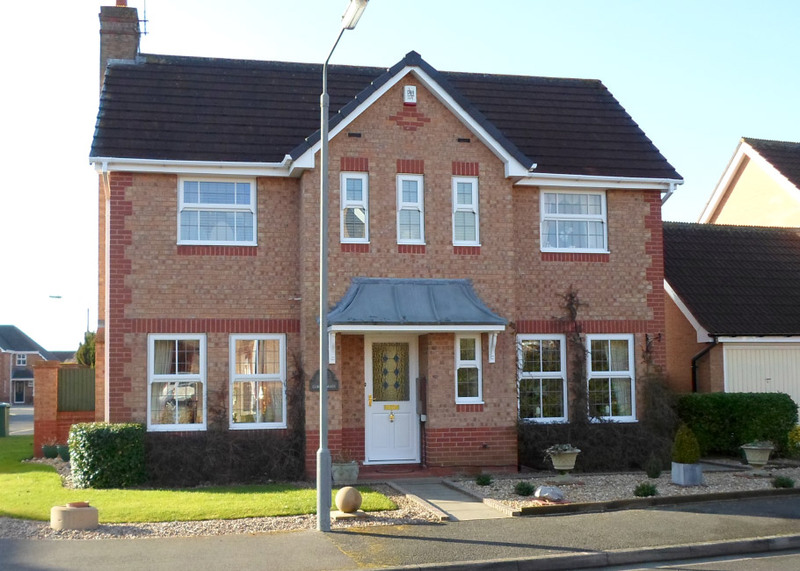 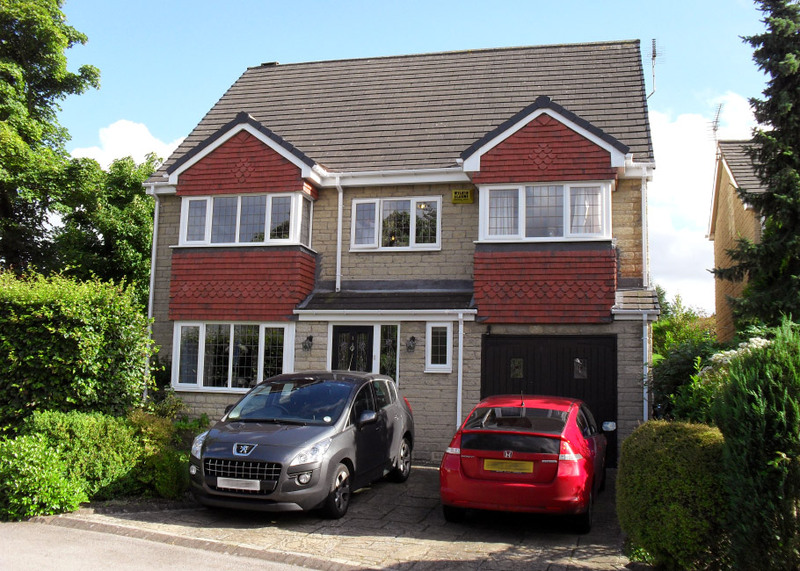 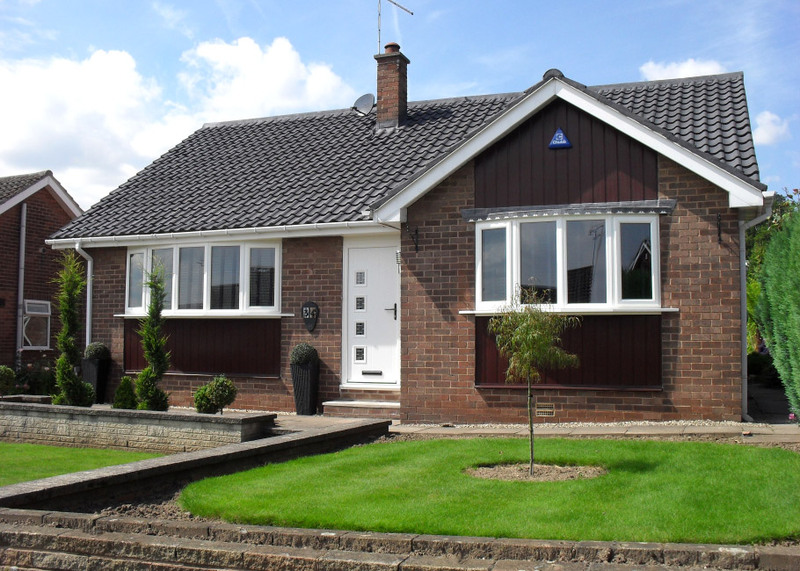 Bluebell's elegant, energy efficient replacement uPVC windows provide warmth and security whilst improving the look and feel of your home. 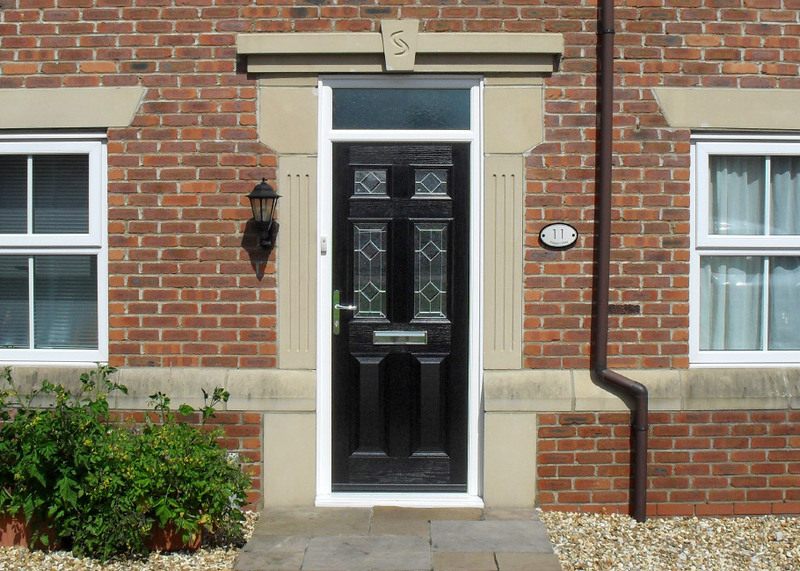 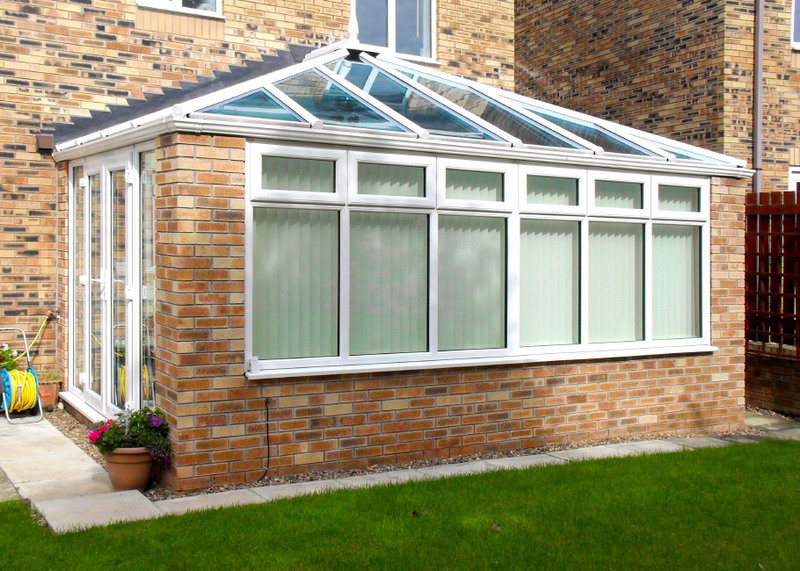 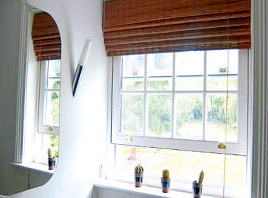 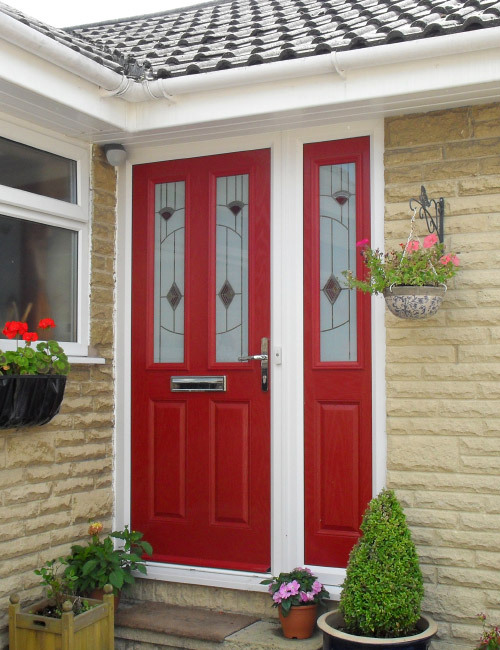 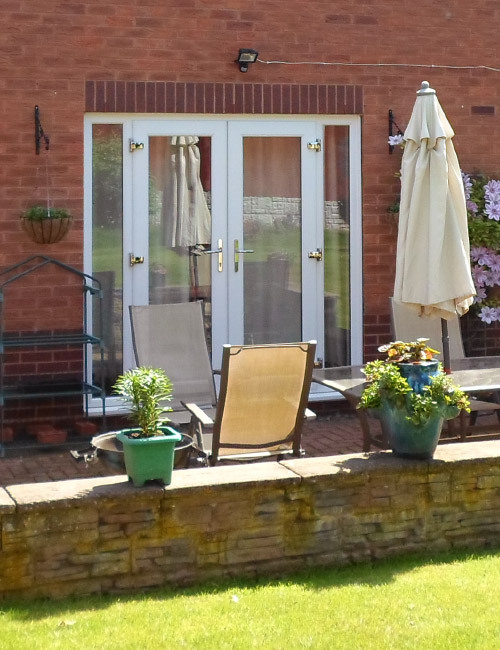 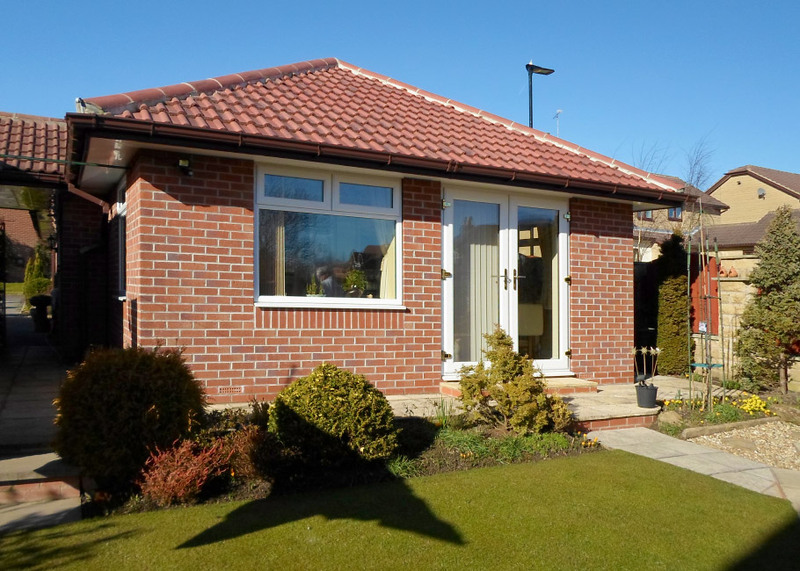 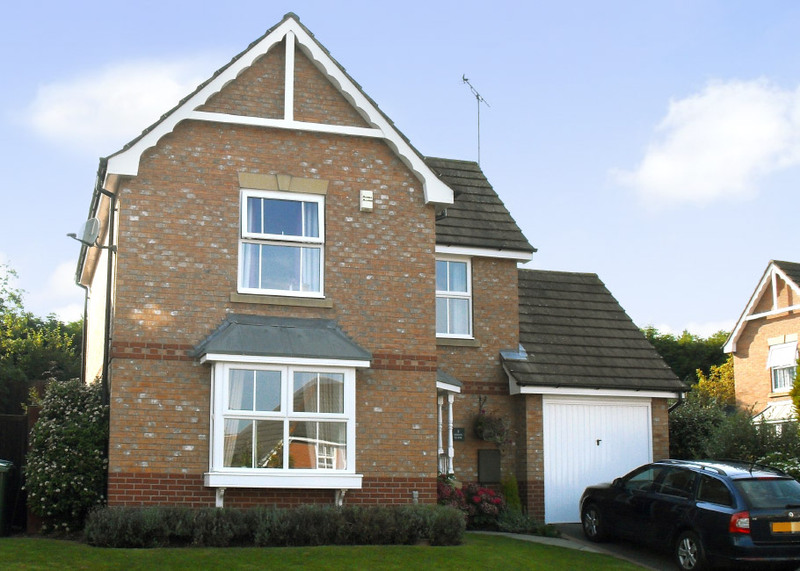 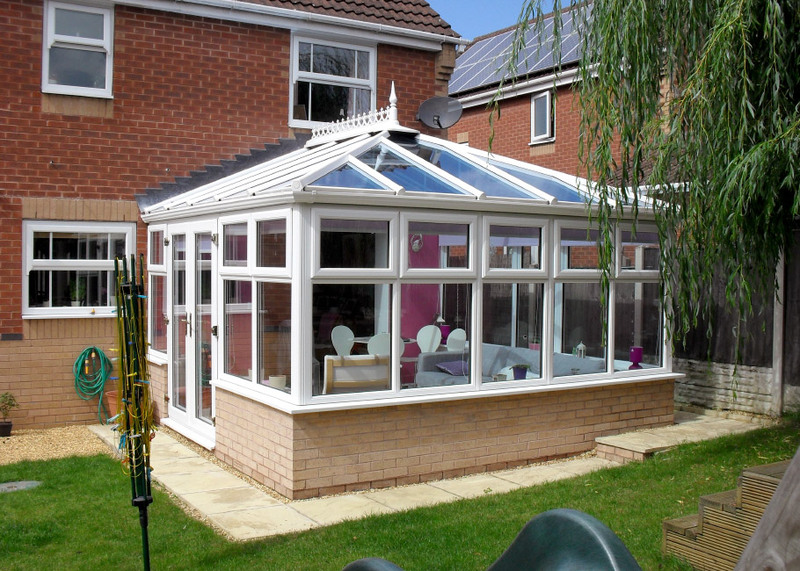 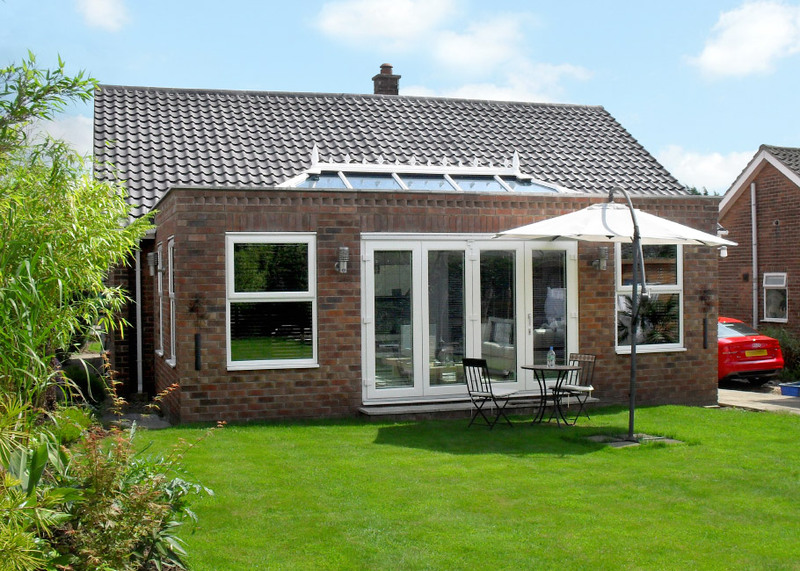 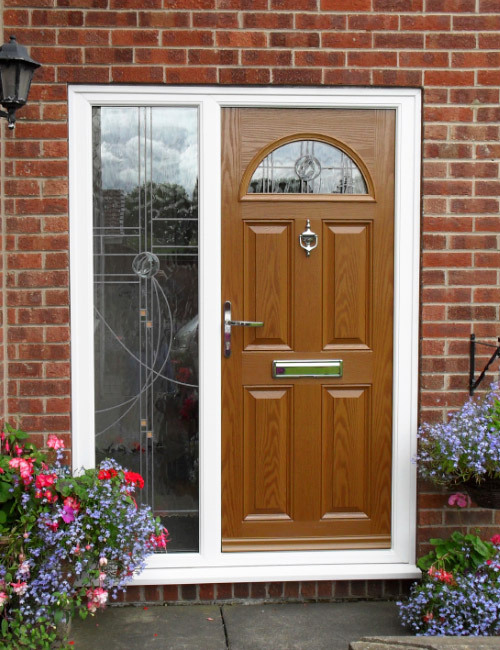 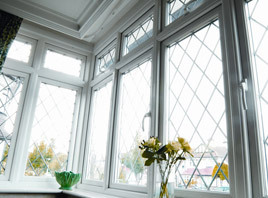 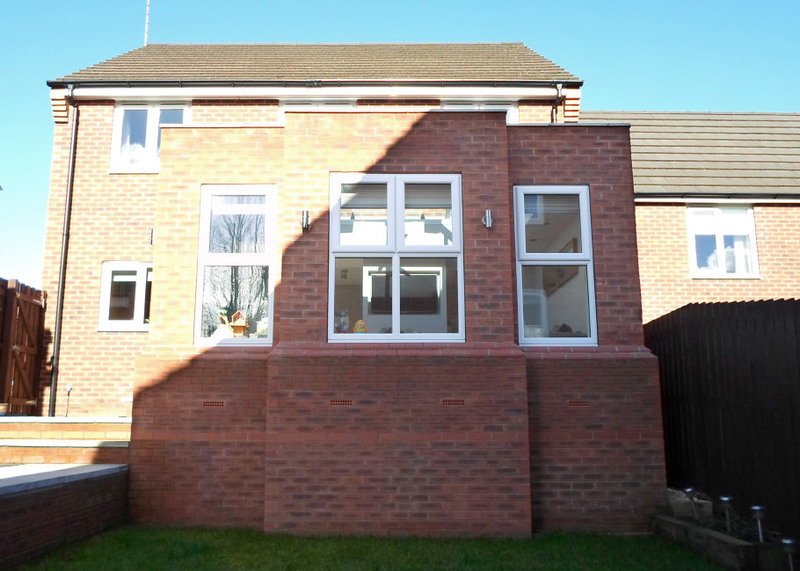 Available in a range of styles, all of our windows are designed to give superior levels of heat and noise insulation and are individually manufactured to ensure a perfect fit. 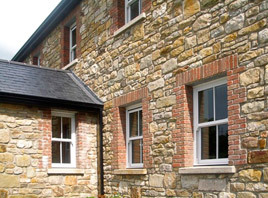 Whether it's the popular casement window with it's range of different pane and opener configurations or the practical tilt and turn for inward opening, there is a window style to suit your property. 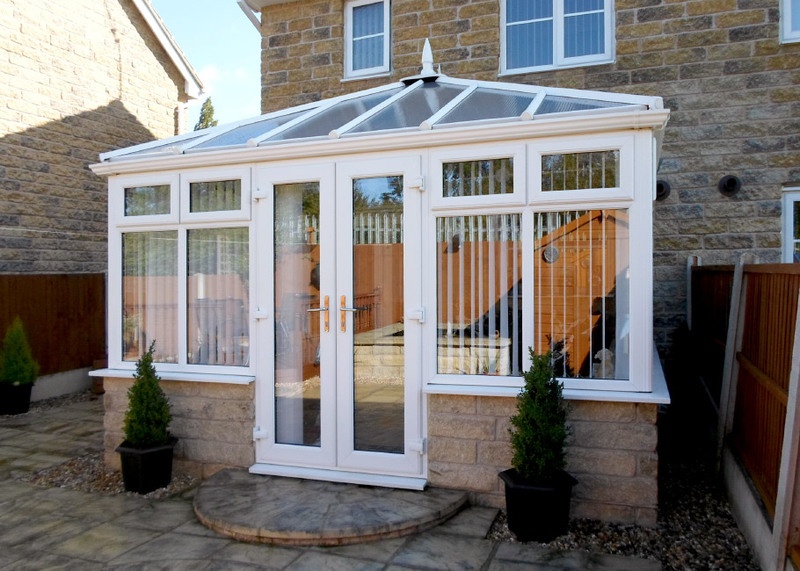 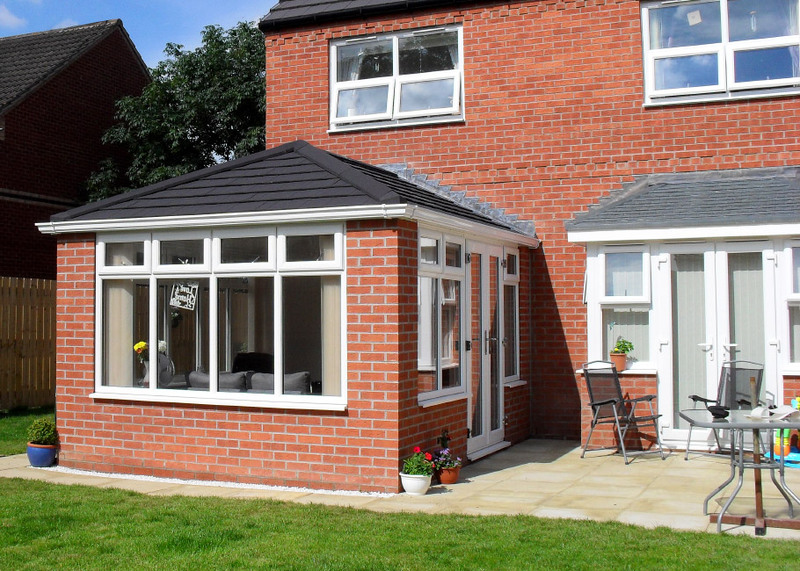 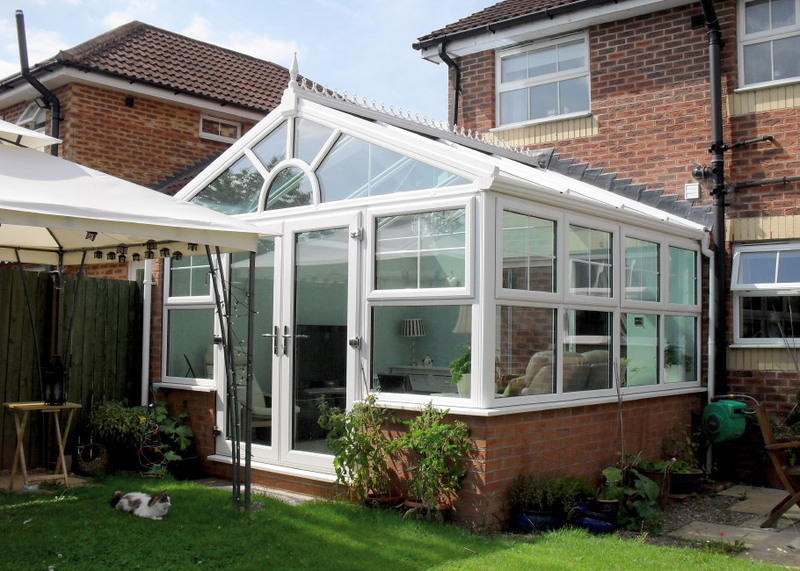 The addition of a bay or bow window can also enhance the character of your home allowing in additional light and adding depth and space to your rooms. 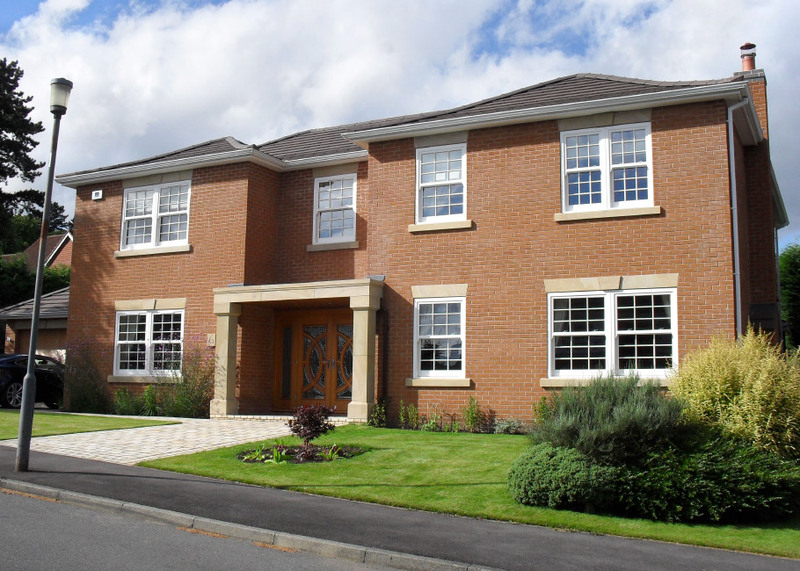 Bluebell's highly desirable sash windows with their traditional jointing and decorative horn detailing create a timeless look for your property. 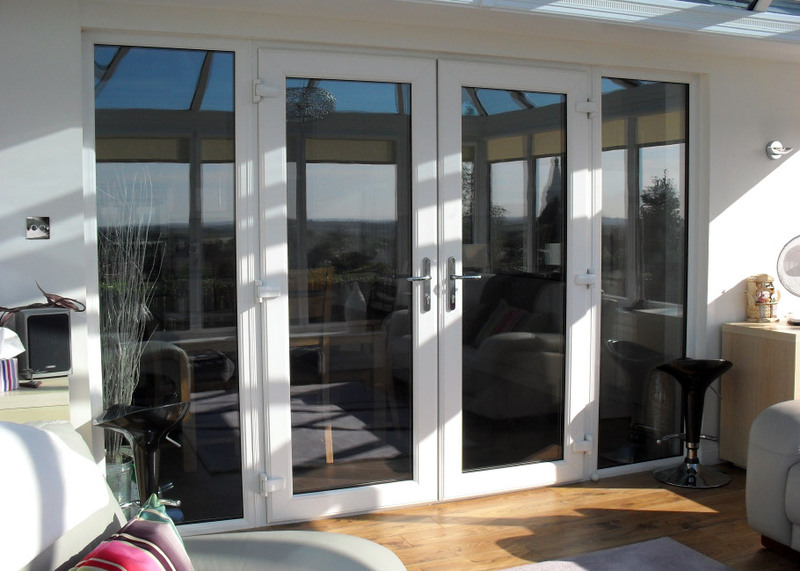 They also feature locking cam catches for added security, with tilt inwards mechanism for easy cleaning from the inside. 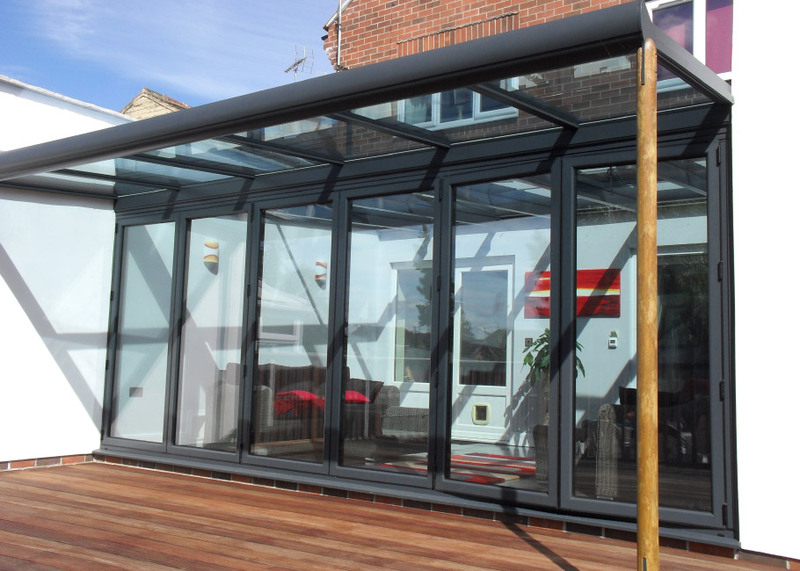 Safety restrictors with limited window opening are also provided as standard. 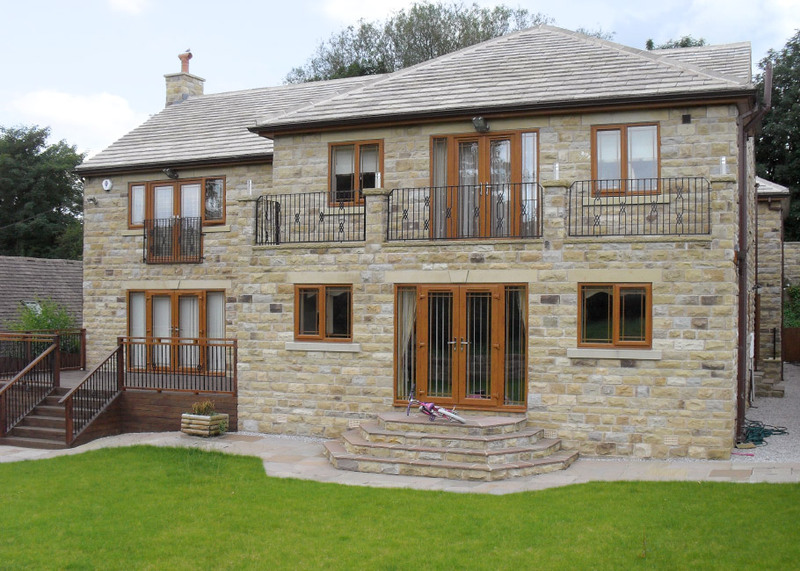 With the elegant appearance of a traditional slim timber frame, Bluebell's range of composite windows are a fusion of external aluminium and timber interior, combining the strength and durability of aluminium on the outside allowing them to withstand almost all weather conditions, with the natural beauty of real wood on the inside. 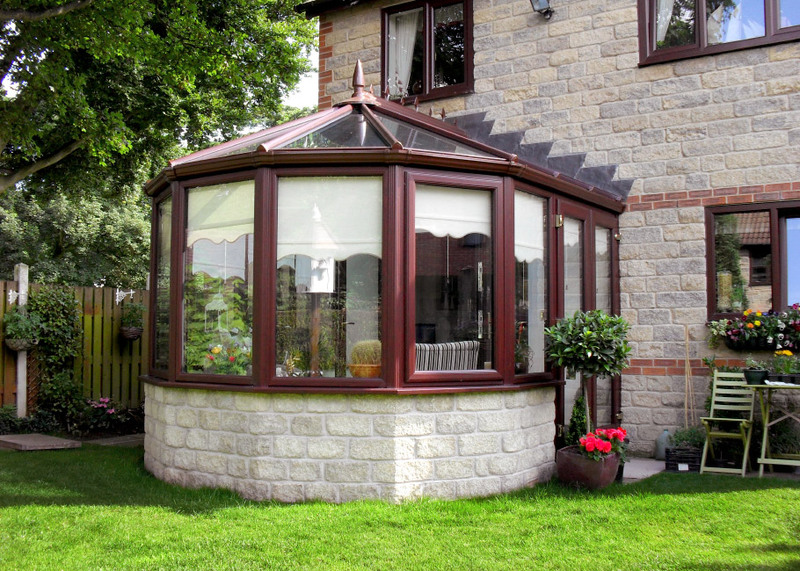 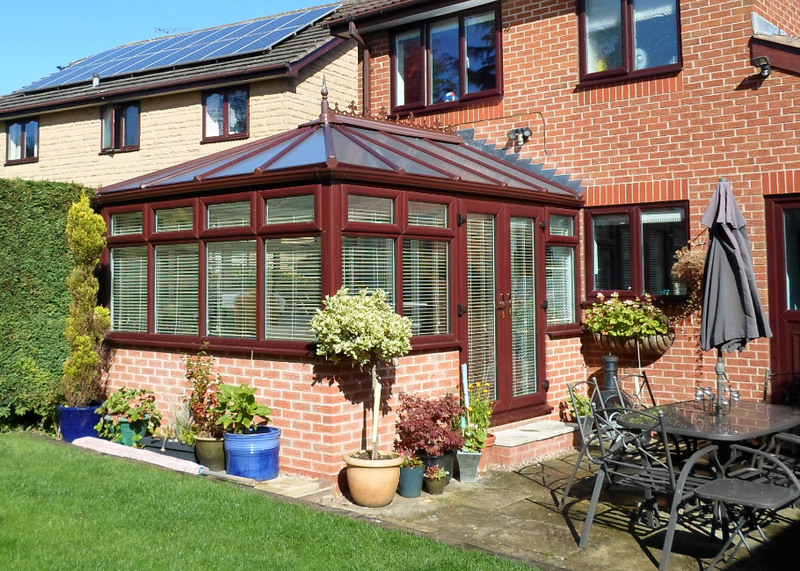 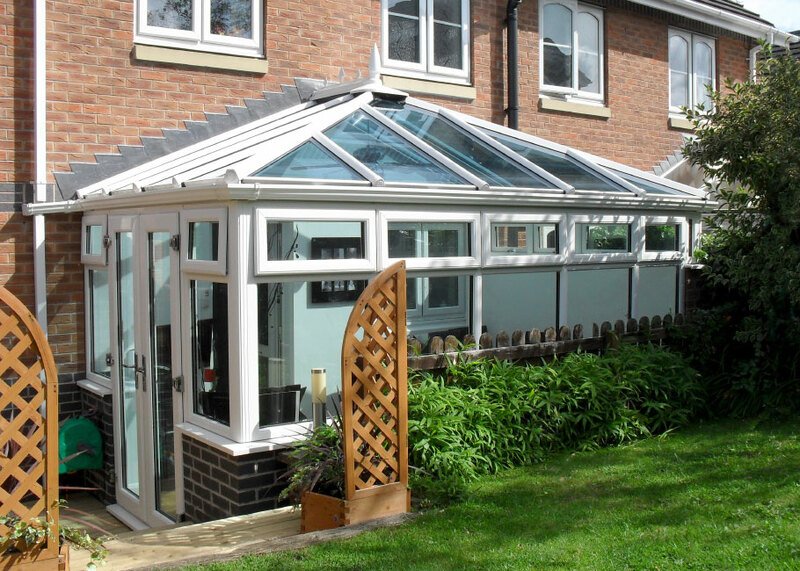 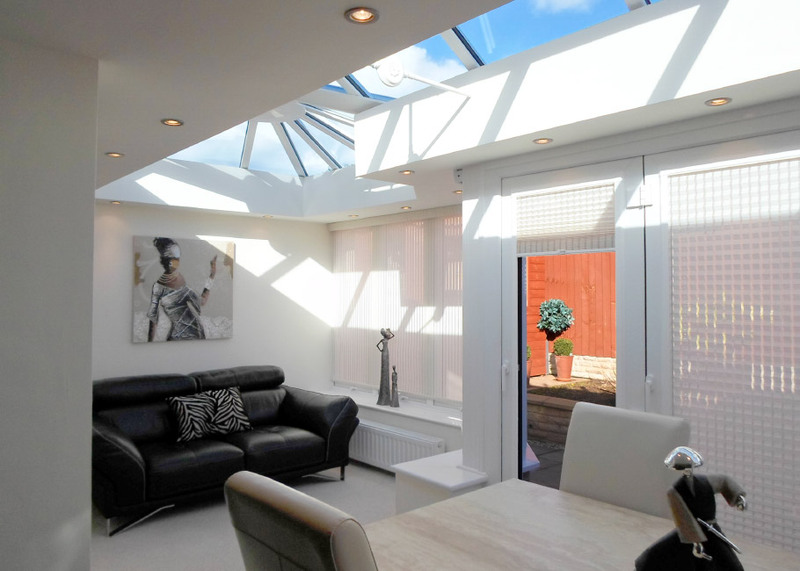 The elegant profile maximises natural light and is available in a choice of both traditional and contemporary finishes in any colour you wish. 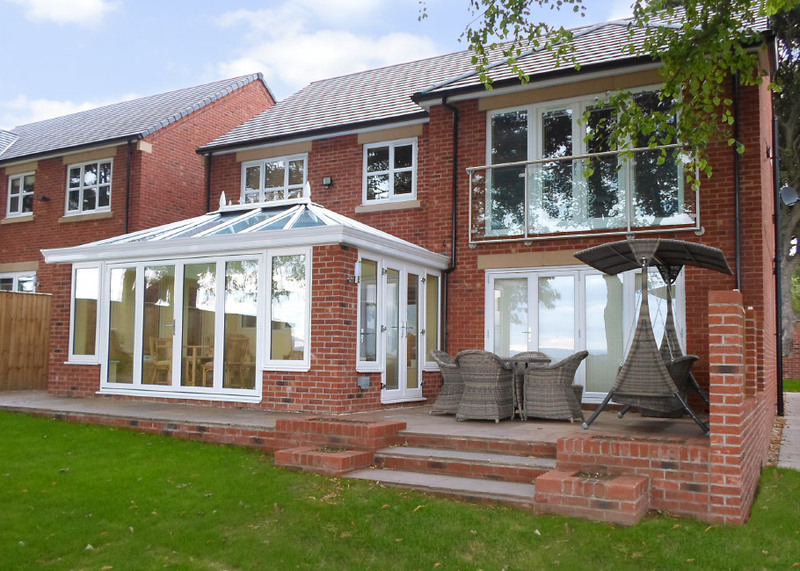 High performance sealed units ensure maximum energy efficiency, with the option of self cleaning Pilkington Active glass, making our beautiful range of composite windows the ultimate in window design. 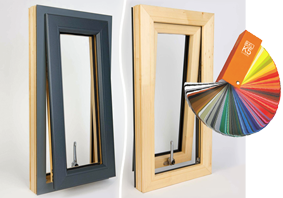 For a truly personalised look you can choose your own frame colours. 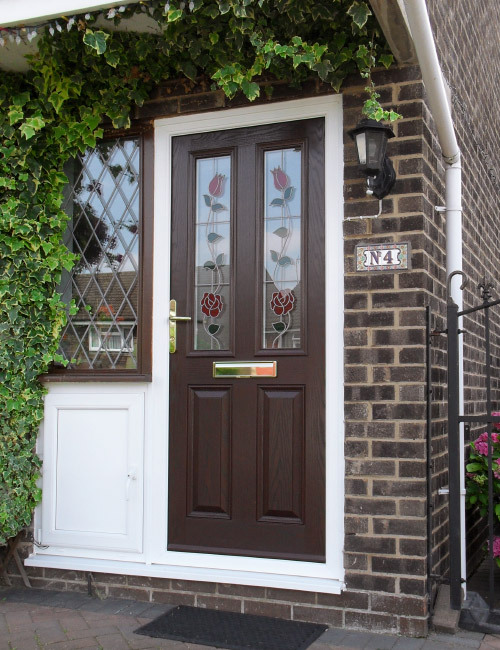 Internal finishes are available in a choice of natural wood or satin and gloss paint. 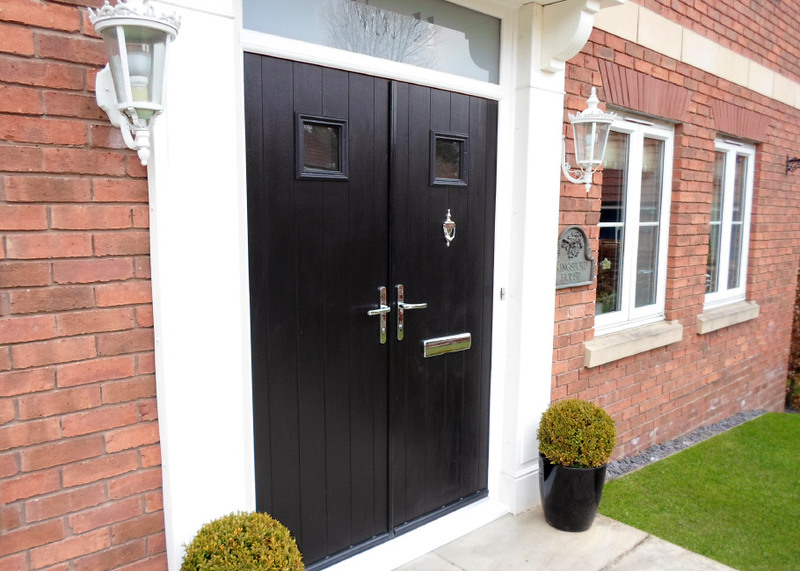 External finishes are powder coated in any colour of your choice, and to complete the look there is also a range of stylish handles to choose from. 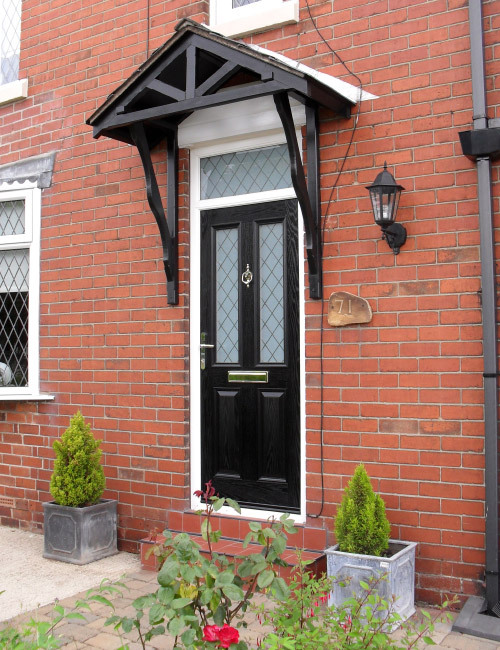 Shoot bolts, hinge pins and locking handles provide added security, with wide opening fire hinges on all side openers. 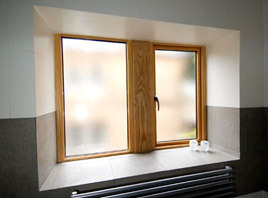 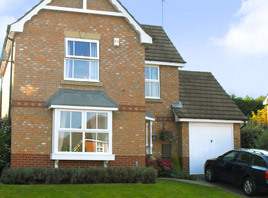 Superior insulation, fewer draughts, reduced condensation as well as lower energy bills and a smaller carbon footprint.